You’re doing great! The sock appears to be a good fit. It’s a bit big. Especially the toe. When I realized I did a decrease but still moves around and bunches on him. 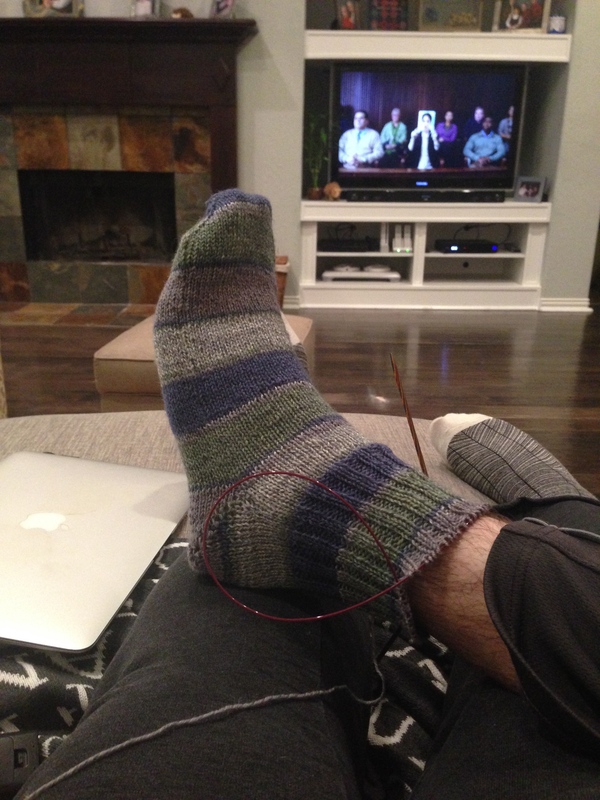 The second sock will be more snug. I’m gong to fit it to him. He has narrow feet.